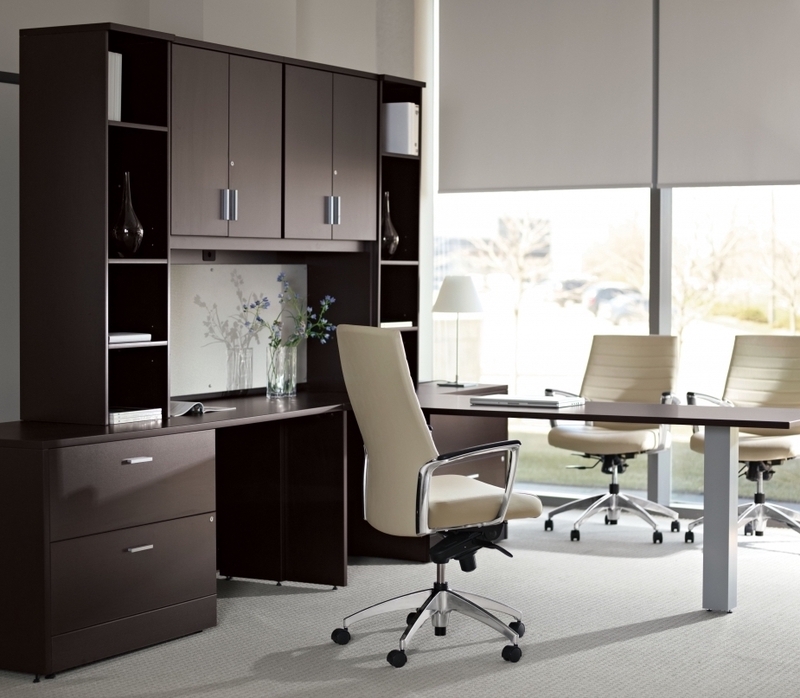 Check out the latest office furniture! 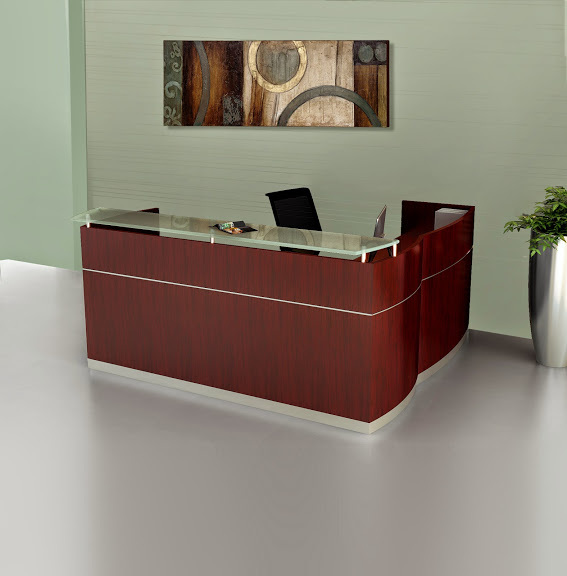 Design Trends That Make A Difference! 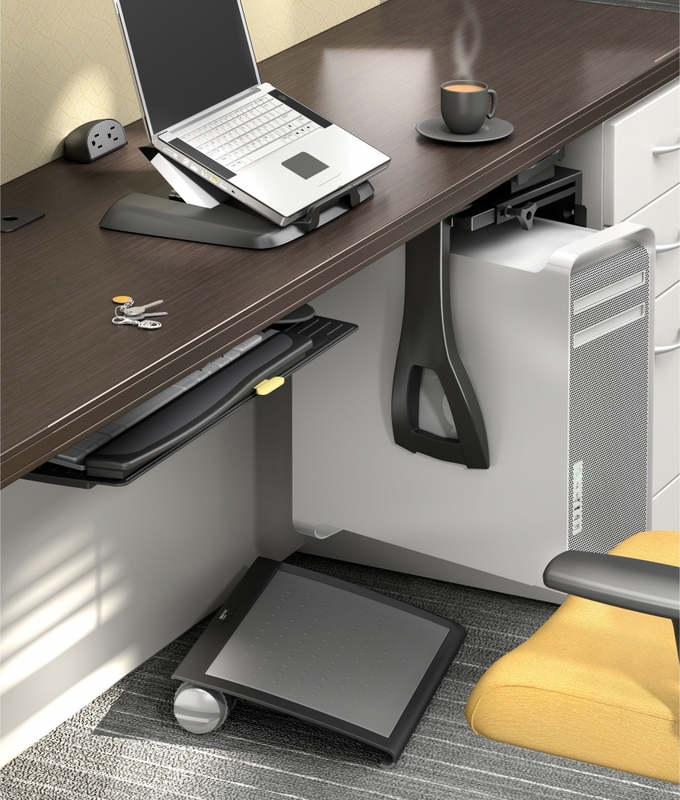 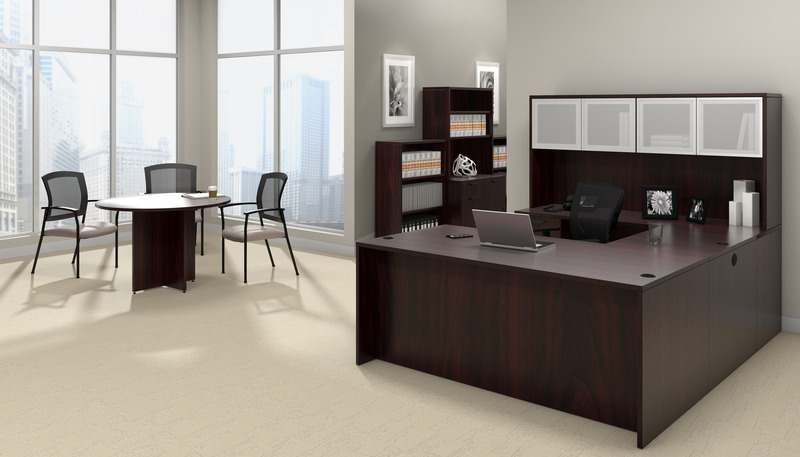 Enhance Your Office Interiors with OfficeAnything.com! 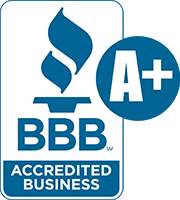 With over 20 years of experience, our staff of trained experts will be happy to help you create the home and professional business environments of your dreams. 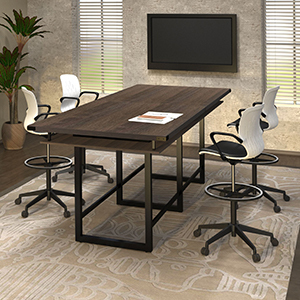 Our selection of professional office furniture for sale online includes modular office desks, conference room tables, reception area welcome desks, and modern waiting room furniture at prices that can’t be beat. 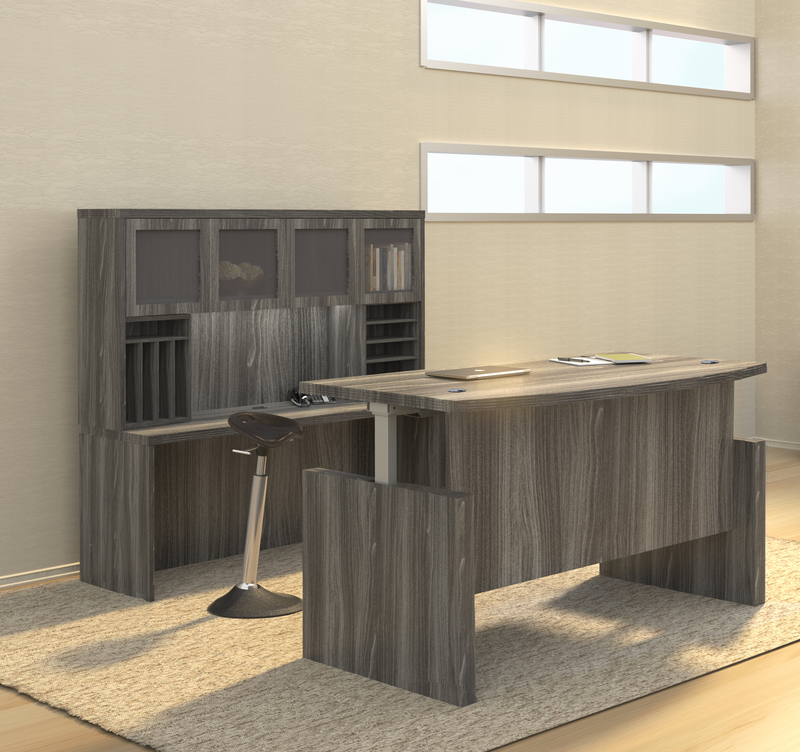 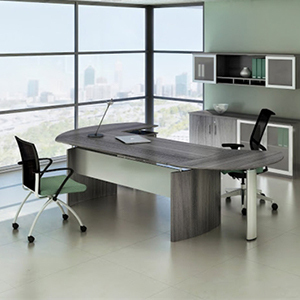 We are pleased to represent reputable office furniture manufacturers like Mayline, Global Total Office, Cherryman Industries, and OFM. 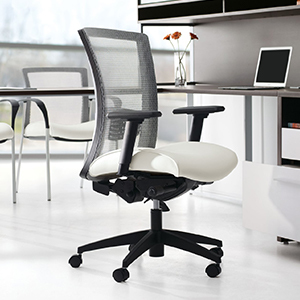 With our best selling office chairs, finding optimal comfort just got easy. 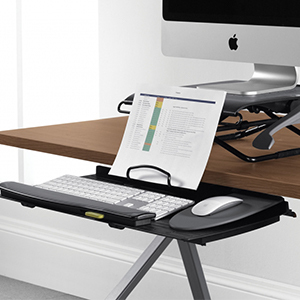 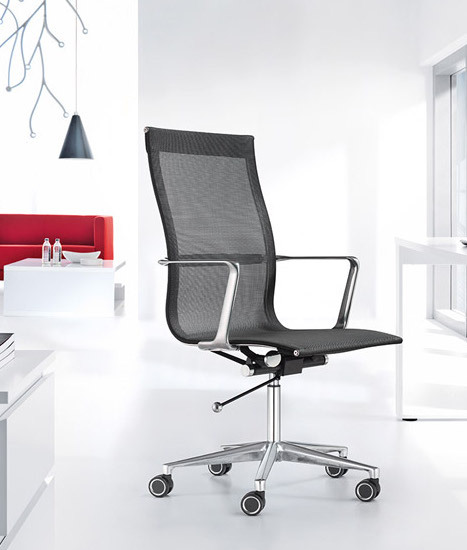 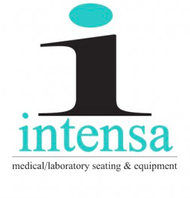 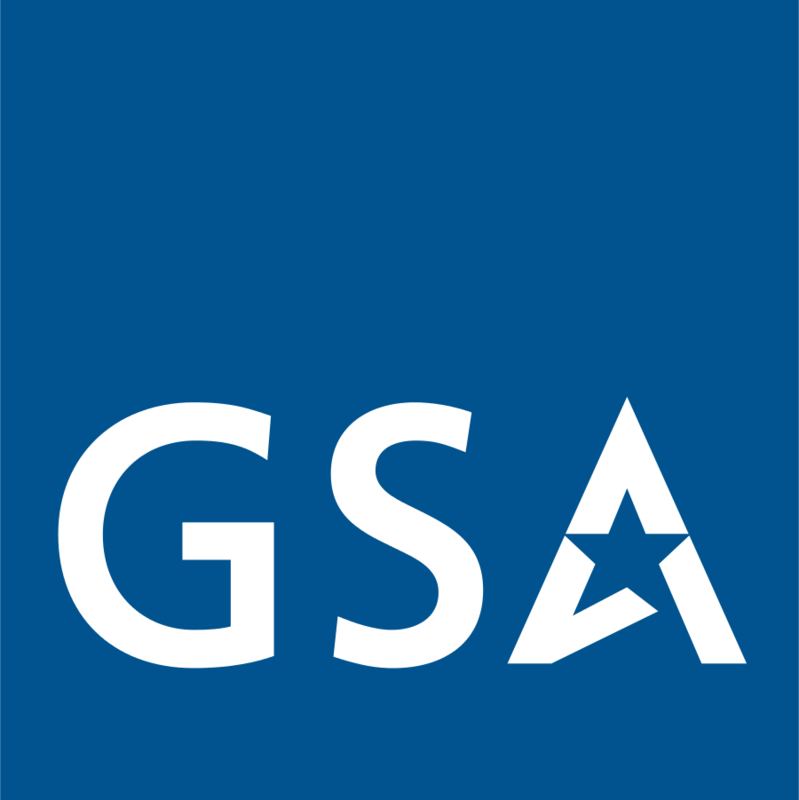 We are pleased to provide adjustable task chairs, ergonomic computer chairs, and high end executive seating designed to improve functionality and performance in the workplace. 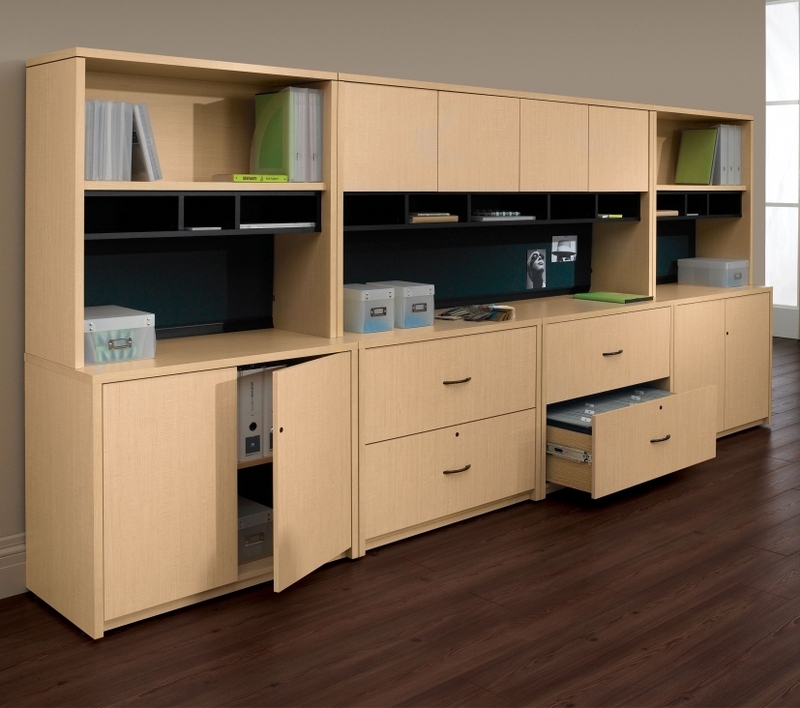 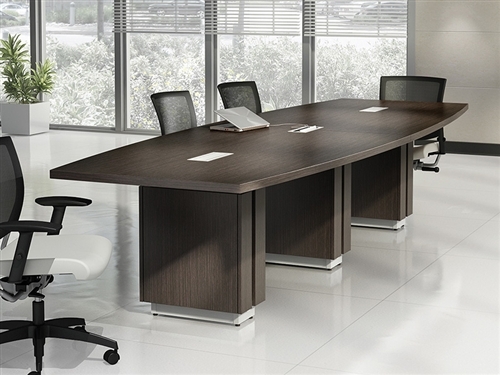 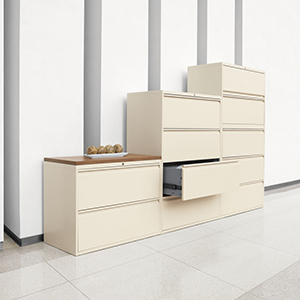 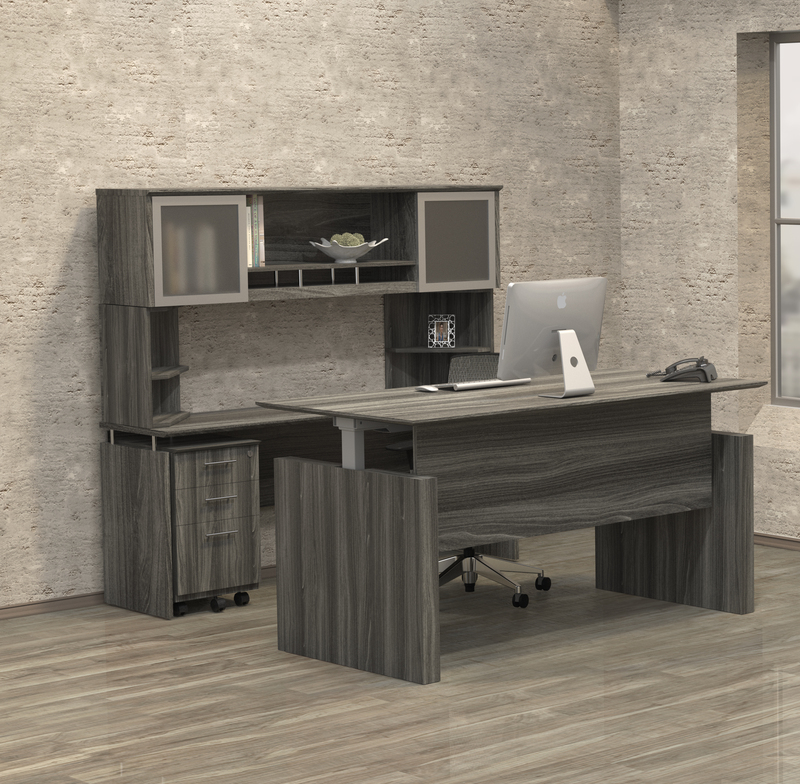 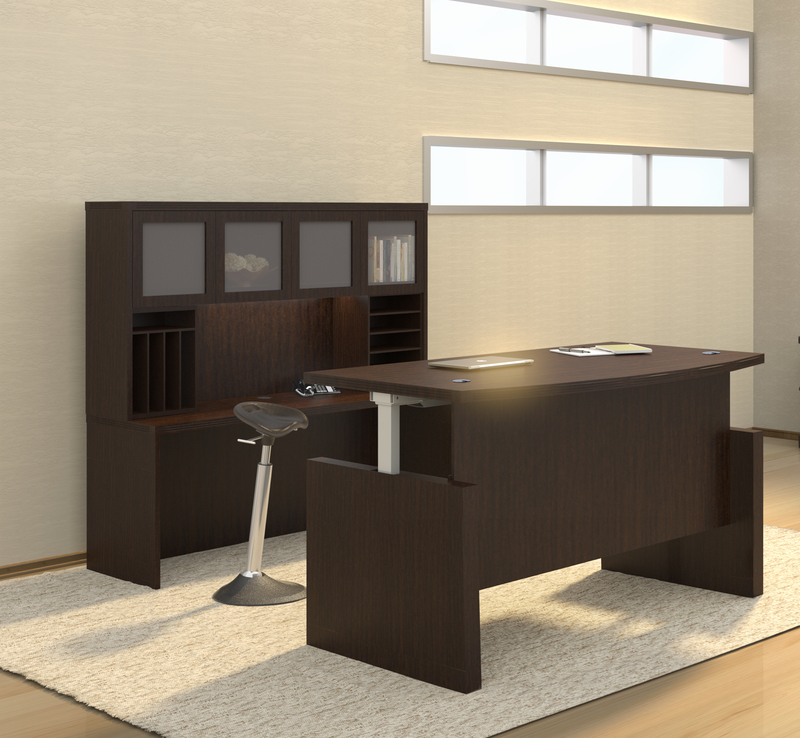 All of the new office furniture for sale online at OfficeAnything.com includes free shipping and our everyday low price guarantee. 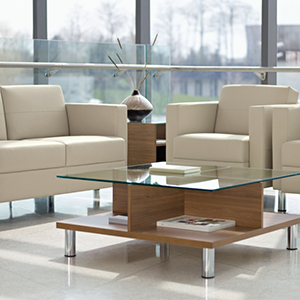 Shop today and buy with confidence! 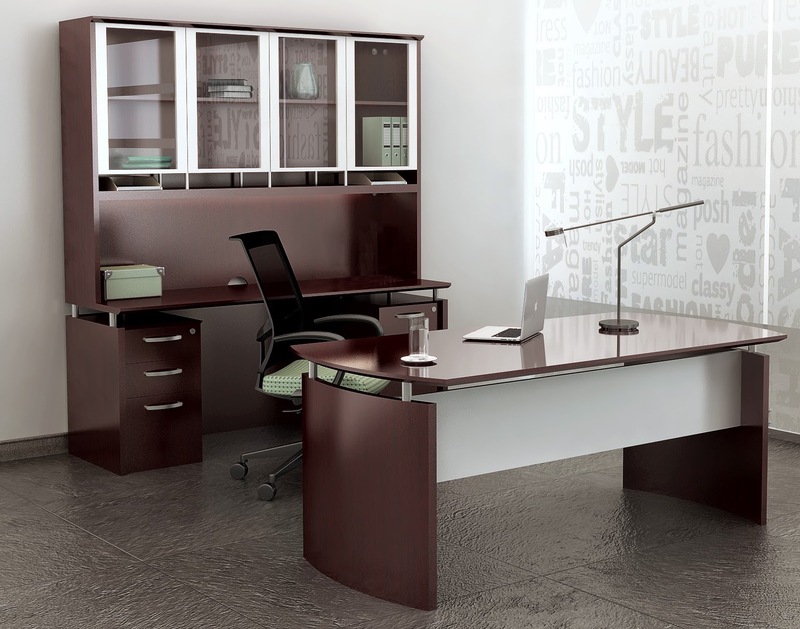 Call 800-867-1411 today for bulk discount pricing, coupons, design assistance, and formal office furniture quotations.